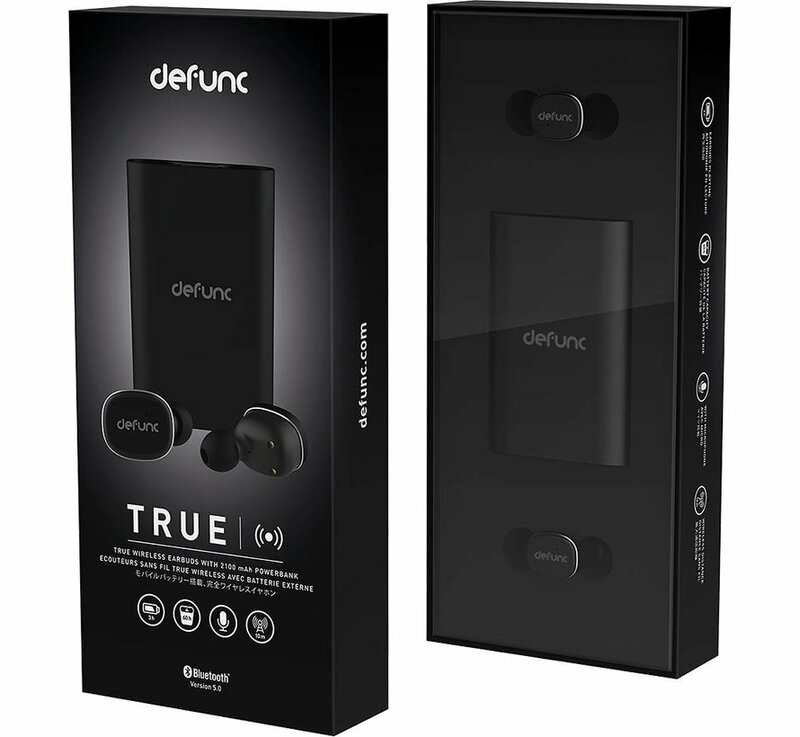 DeFunc OnePlus Bluetooth Headset TRUE Black is the best you can get in this and higher price range! These earphones are very musical and are fully equipped. You can not find a better set of earphones for this amount. 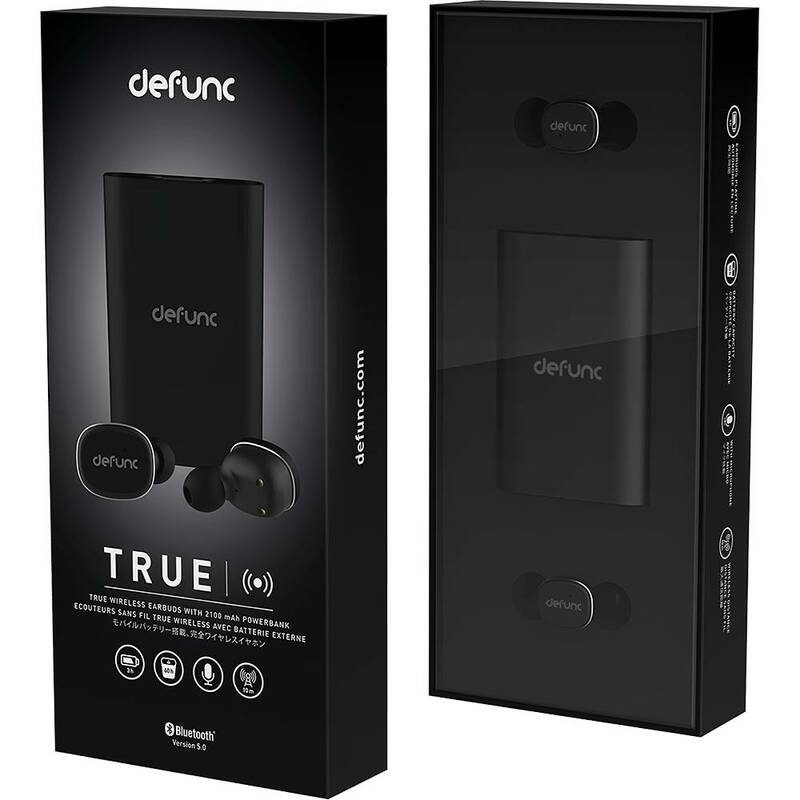 DeFunc OnePlus Bluetooth Headset TRUE Black is the best you can get in this and higher price range! These earphones are very musical and are fully equipped. You can not find a better and more flexible set of earphones for this amount. Very special! 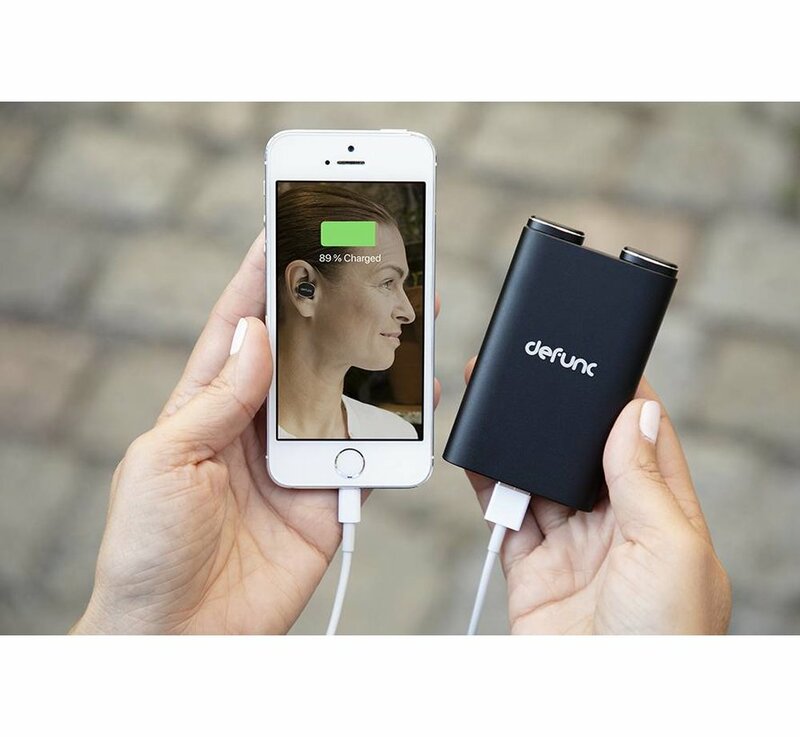 Powerbank with 60 hours of music! 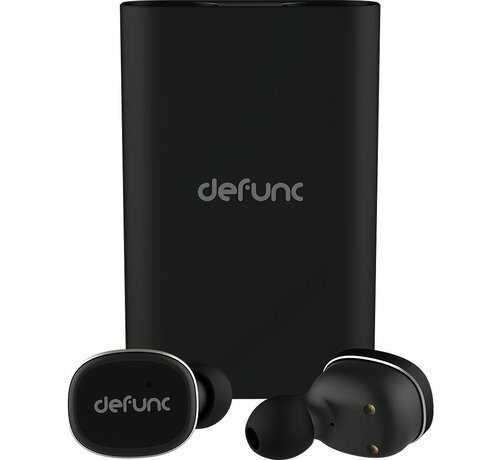 What makes this DeFunc OnePlus Bluetooth Headset TRUE Black so special is that it not only produces very nice clean and good sound, it can also be done for 60 hours! 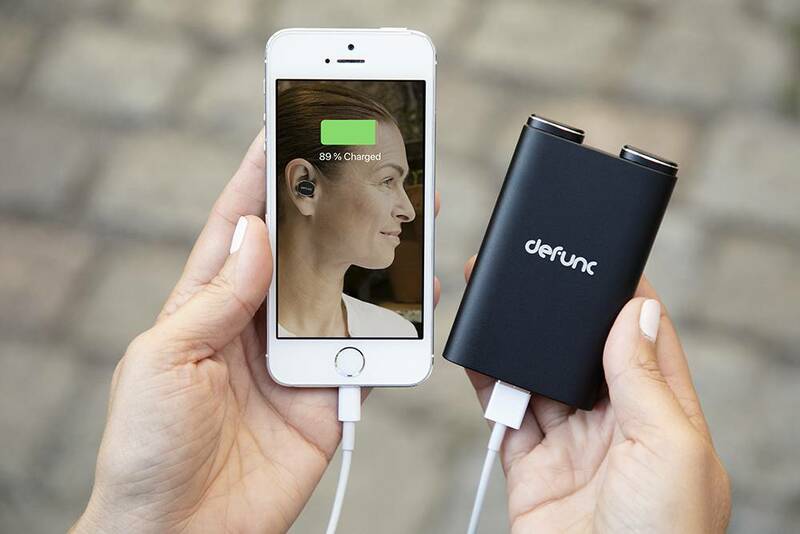 In the power bank / hub where the earphones are safely in, there is a battery built for no less than 20 loads! In addition, you can also power your OnePlus with this built-in power bank! Because this DeFunc OnePlus Bluetooth Headset TRUE Black uses bluetooth 4.1 you have 10 meters of freedom. So you can walk around without the sound going away. In addition, these earbuds are of course compatible with all devices that support bluetooth sound transmission. Such as iPhone, Samsung or Huawei. The DeFunc OnePlus Bluetooth TRUE Black Headphones are mainly made of aluminum. This is strong, lightweight and is very wear-resistant. To get the best sound, the housing of the earphones is made of polycarbonate / aluminum with a soft touch coating. 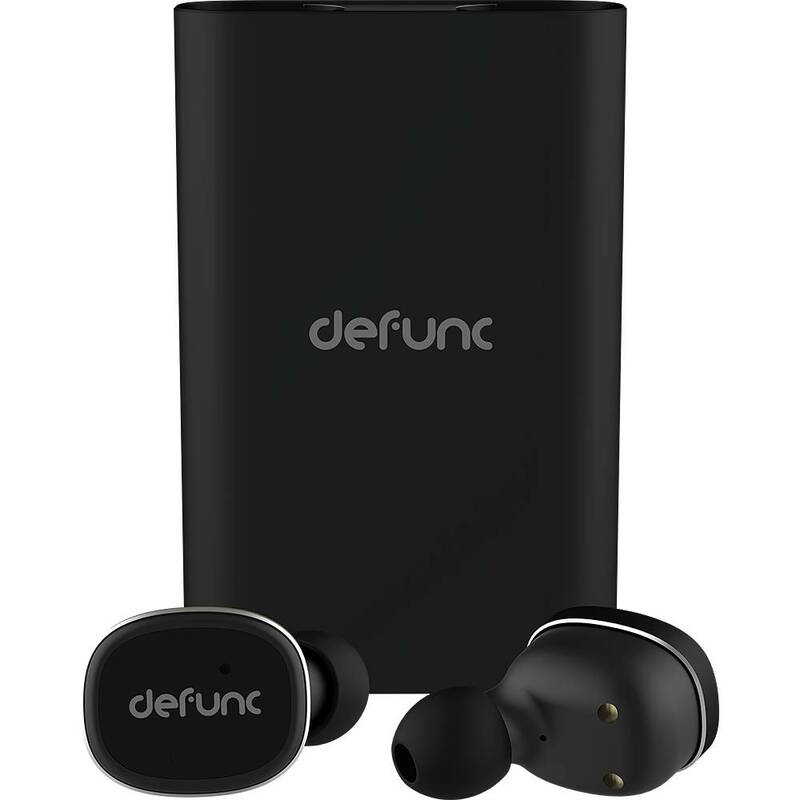 Not only can you enjoy listening to your favorite music with the DeFunc OnePlus Bluetooth TRUE Black Headphones. You can also easily make calls with this set. The set will switch off the left side and only make the call through the right channel. As mentioned earlier, this set is unrivaled in this price range and those that fall above it. The set sounds very clear and warm and has a rich bass. You will be amazed by the quality and Airpods can not stand up to this. Highly recommended if you go for quality in your music! Perfecte oortjes. Normaal snel last van irritatie bij diverse modellen. Maar deze zitten erg prettig en gaan vijf uur mee bij continu gebruik. En een bereik van meer dan 20 meter. Handig is de combinatie van een powerbank, die ook de oortjes oplaad. Koppeling met je devices is een fluitje van een cent. De muziek kwaliteit is goed met een duidelijke weergave in alle frequenties. Na gebruik de oortjes terug in de powerbank steken en ze worden automatisch opgeladen.